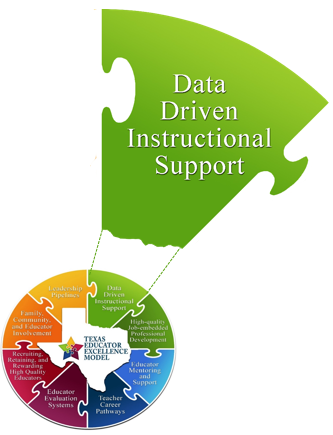 District establishes a culture of data use and continuous improvement to promote a positive campus culture and enhance student learning. When one considers student learning, using data to guide instructional decisions remains vital to student success. This includes selecting data sources to guide instruction and authentic discourse and goal setting using data from the selected source(s). Hargreaves and Fullan (2012) say “be informed by the evidence, not numbed by the numbers” (p. 173) and “decide what data you need and use it judiciously” (p. 172). Guide the implementation of best practices around data use for continuous improvement (e.g., HR decisions such as educator recruitment, selection, promotion, and compensation). Facilitate the use of data to inform decisions. 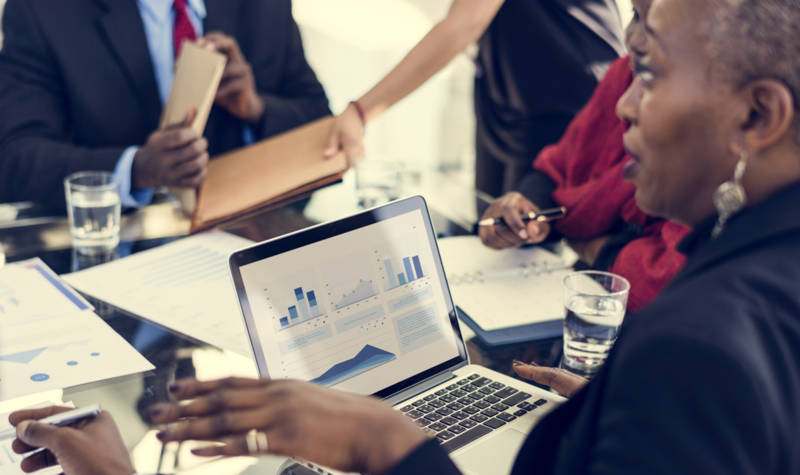 Introduce our TEEMS data management system that can integrate instructional, operational, and personnel data to help inform Human Capital decisions.